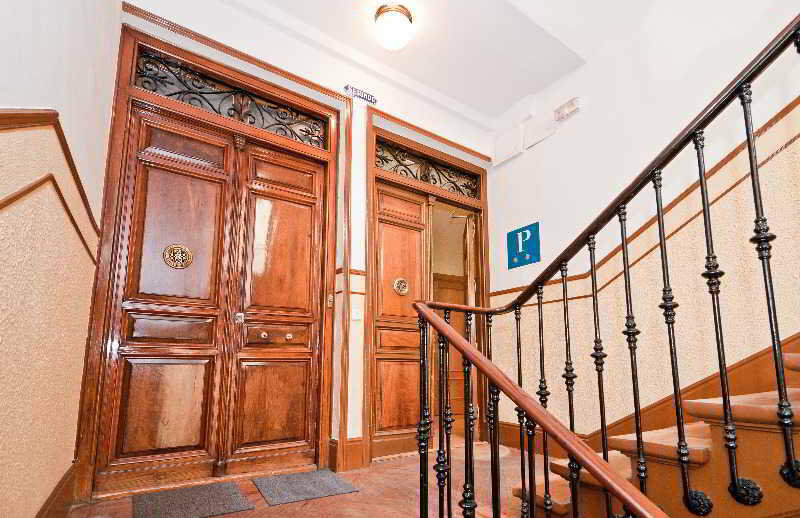 The hostel located in the heart of Madrid, next to the Spanish Parliament, offers rooms with air conditioning, wifi, TV screen TVs and private bathrooms. 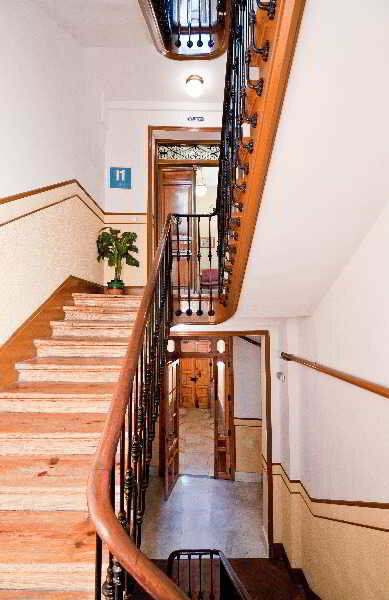 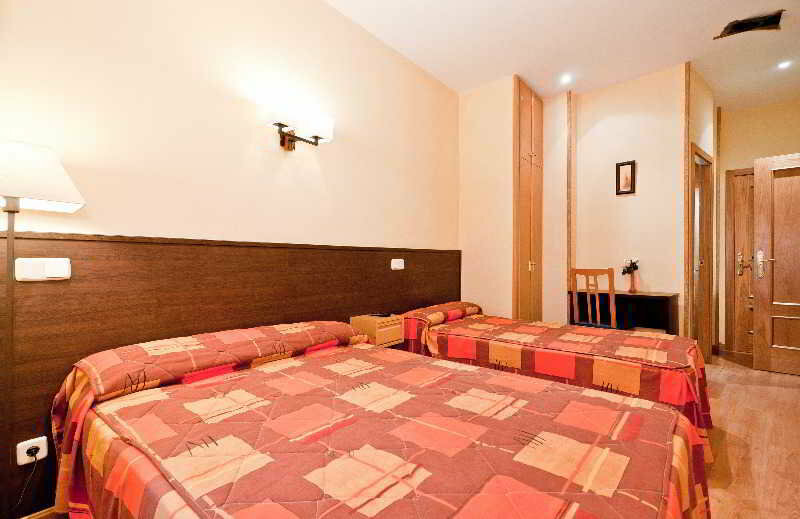 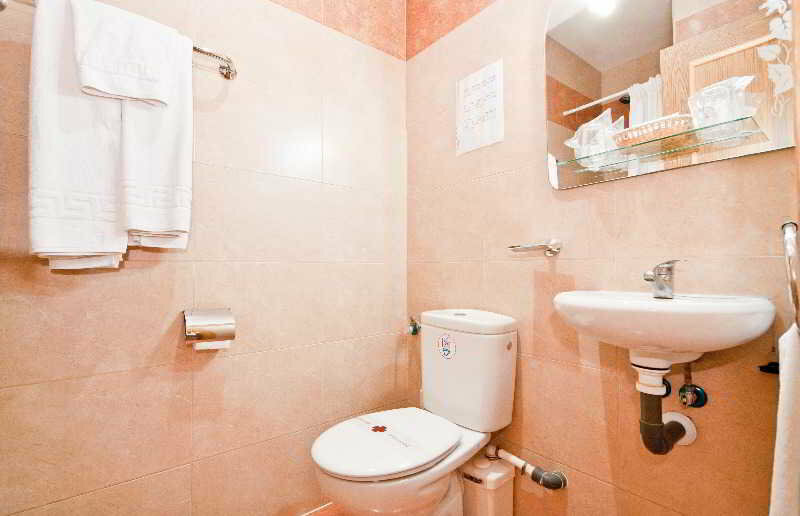 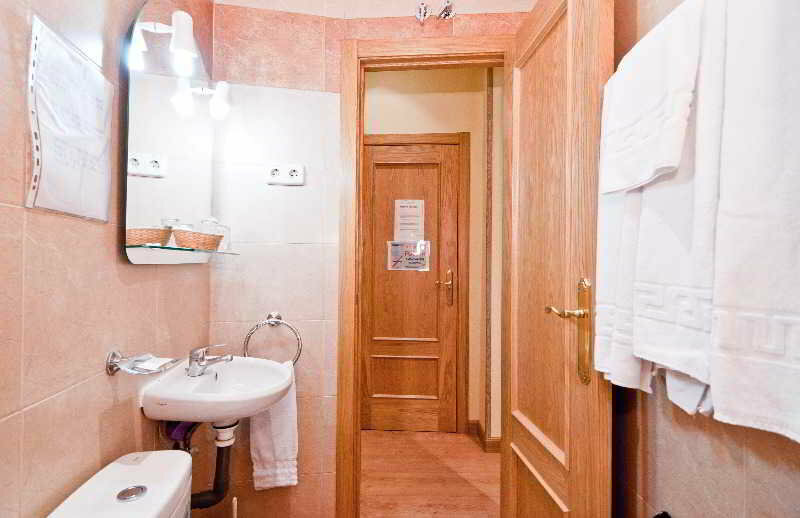 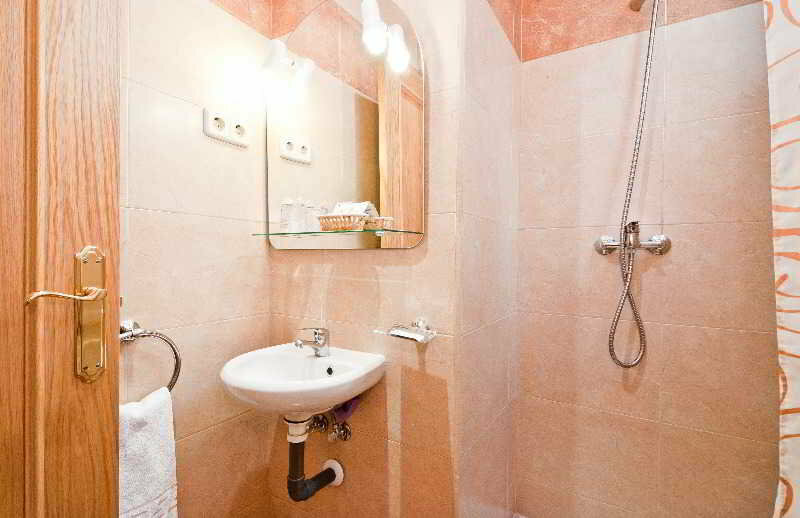 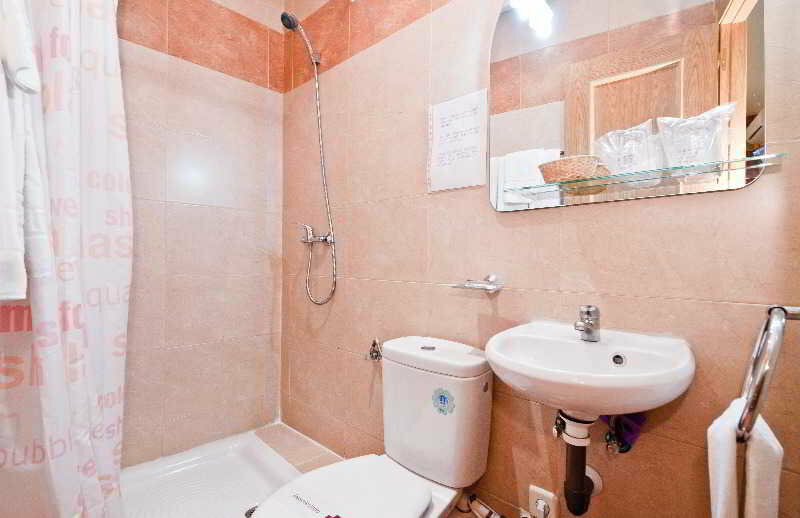 It is only 400 metres from the Puerta del Sol and just 250 metres from Sevilla metro station. 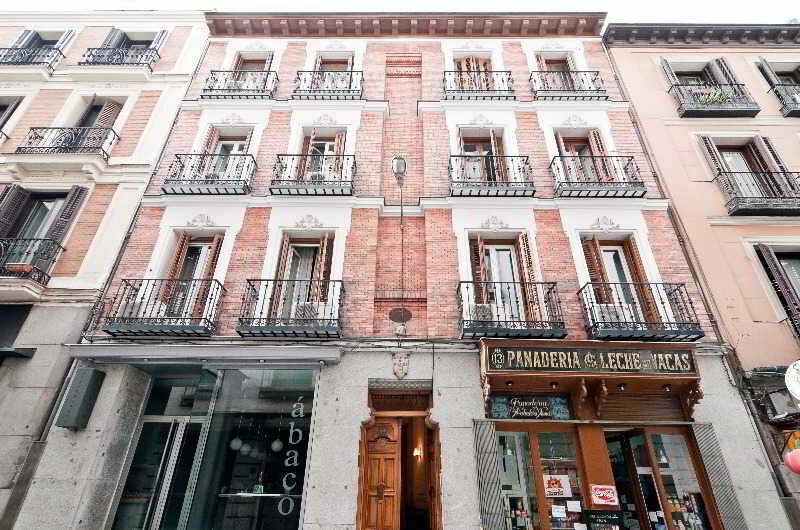 Plaza de Santa Ana, which hosts various bars and restaurants, is located less than 5 minutes walk. 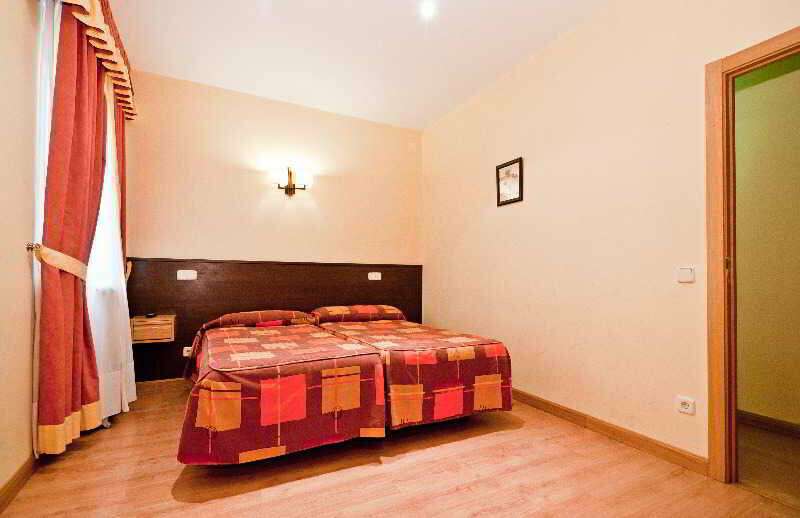 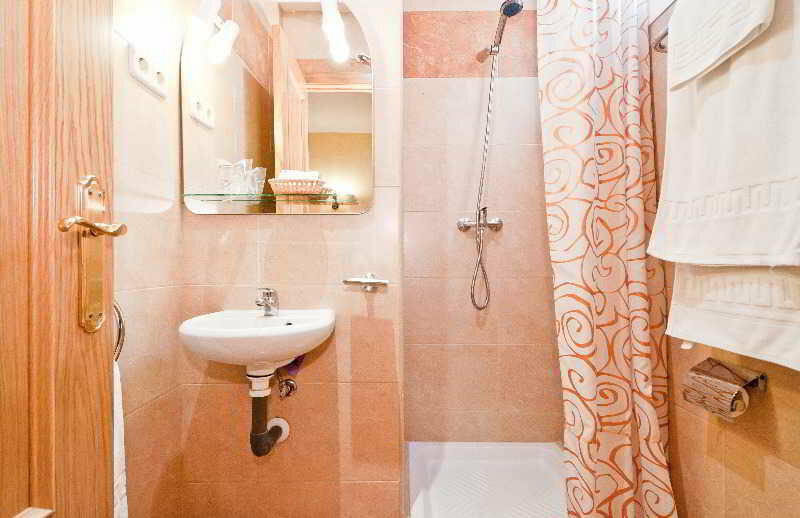 All rooms have wooden floors and have heating and safety deposit box. 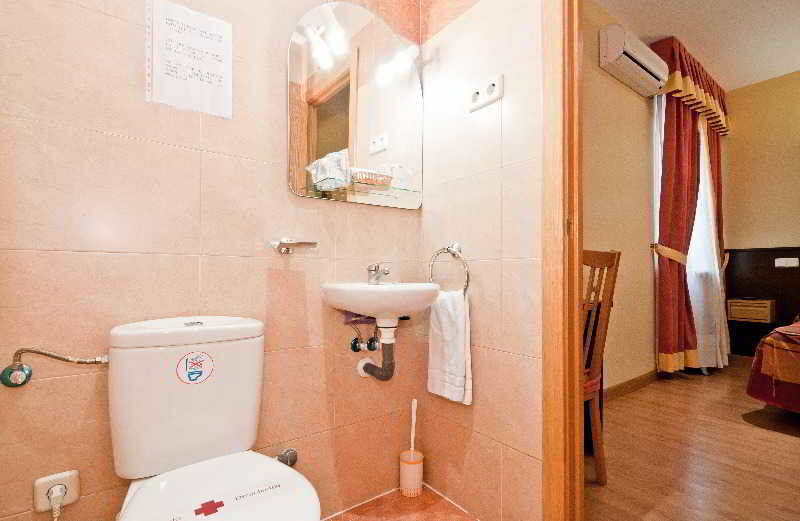 Rates include a daily breakfast.